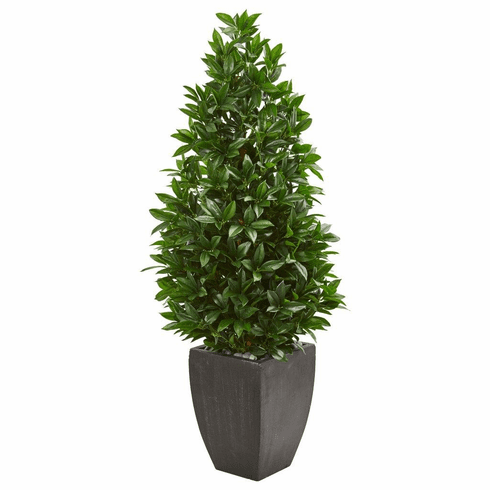 Green leaves are tightly bundled together in a complementary black planter with this 56” bay leaf artificial cone topiary tree. 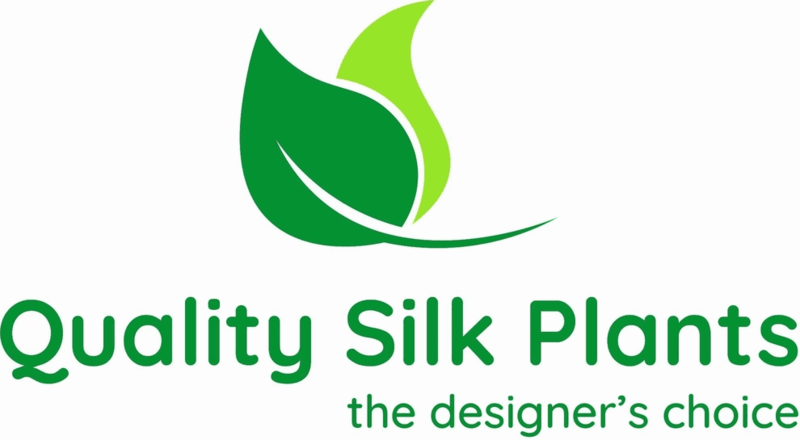 Its foliage is UV-resistant, allowing for it to be used outdoors. However, this piece will fit in well in any indoor professional setting, like a waiting room or office. Give your space a natural touch by placing it in a corner underneath a wall-mounted painting or television. Height: 56 In., Width: 24 In., Depth: 24 In., Color: , Pot Size: H: 15.5 In. W: 11.25 In. D: 11.25 In.